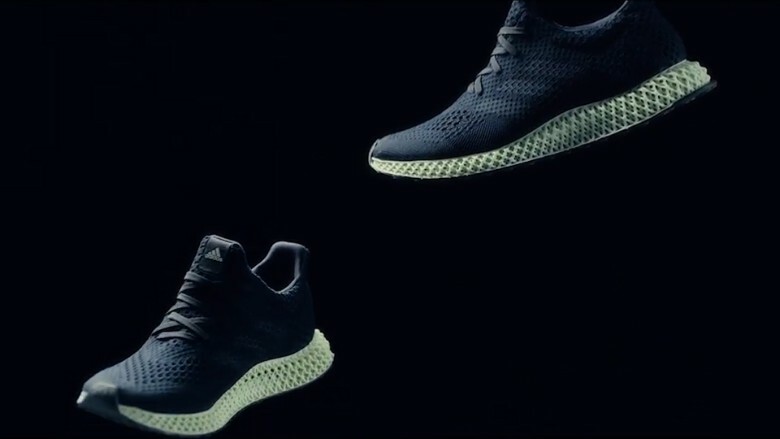 Adidas revealed a shoe with a 3D-printed sole earlier this year. Sports retailers are focused on personalization. At Adidas's flagship store in New York City, its Run Genie analysis tool measures how a customer walks and suggests the best running shoes for their feet. Customers can also customize sports jerseys, apparel and footwear. The design of the Adidas (ADDDF) store itself is inspired by a stadium. It has a tunnel entrance, stands for live-game viewing on large screens and locker rooms instead of dressing rooms. There are track and field areas where customers can test out products, too. Last year, Adidas unveiled a shoe with a 3D-printed sole. Eventually, the company plans to use the technology to customize shoes for individual consumers. The Nike (NKE) store in New York City's Soho neighborhood encourages shoppers to try out shoes on a mini basketball court and perform custom drills with an in-store certified athlete. They'll also find treadmills and a turf field for customers to test soccer cleats. There's also personalization studio for customers to laser engrave and print NYC symbols on different products.